The Cube is a unique student accommodation reserved for final year and postgraduate students at Sheffield Hallam University. The Cube consists of one and two bed apartments giving you a professional, luxurious feel but with the safety and security of private accommodation management. One bedroom apartments are also available for dual occupancy. The Cube is in the perfect location for students looking for a peaceful environment to complete their studies. 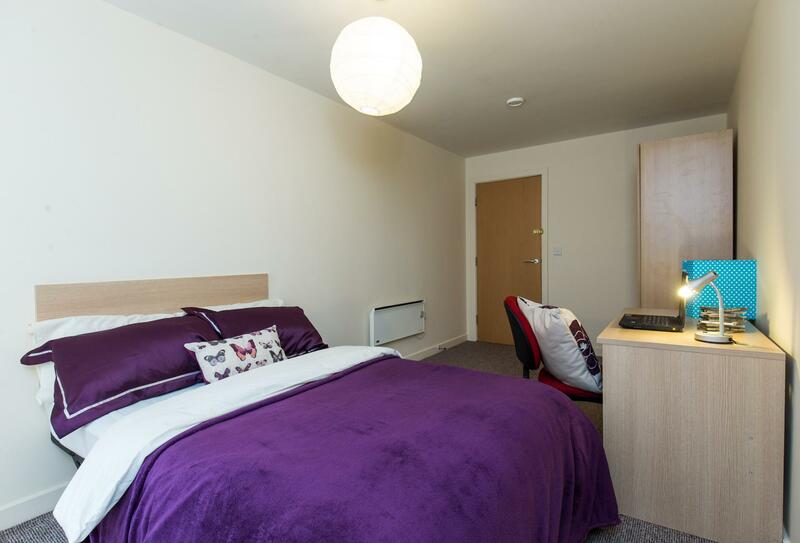 It is located just a five minute walk from Sheffield Hallam University campus, as well as Sheffield train station and the bus/coach interchange, making it easy to get to everywhere you might need to be. There is also a tram stop with a direct route to Meadowhall Shopping Centre and Valley Centertainment just minutes away. 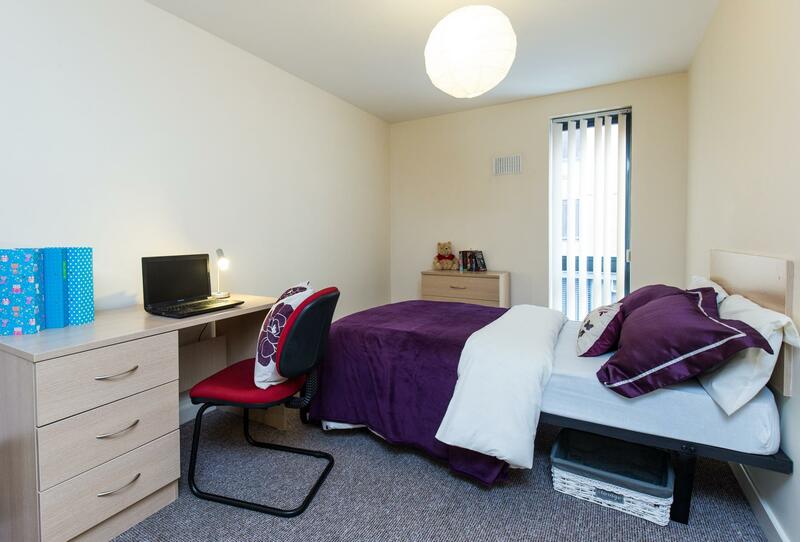 The city centre is only a 10 minute walk away, and Sheffield Hallam University’s Collegiate Crescent campus is within walking distance as well, around 20 minutes away. The Cube also offers free on-site bike storage should you wish to cycle around the local area. There is also a Sainsbury's Local, a McDonald’s, a gym and bars all on the door step of The Cube. Plus apartments include washing machines, meaning all your requirements can be easily met without having to go far from your new home.